Majestic Cinema of Omaha, 14304 W Maple Rd. With approximately 150 Omaha professionals ready to initiate new relationships, exchange business cards and enjoy fresh-brewed coffee – Coffee & Contacts is a great way to jump-start your day. Hosted by various Omaha businesses and locations, the 90-minute come-and-go-as-you-please event introduces you to member businesses you may not be familiar with, while you introduce yourself to others who offer the best potential for you. You've got a Facebook business page, but now what? 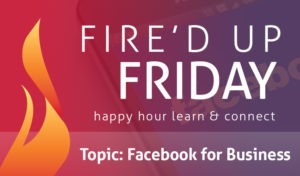 Join us for our educational event where we talk about business page optimization, developing a posting strategy, and the benefits of Facebook ads. 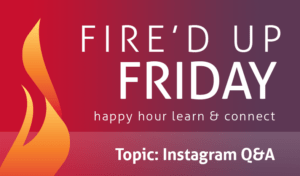 We'll end with networking and games to kick off the weekend! You've got a Facebook business page, but now what? 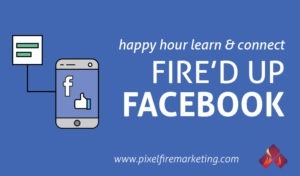 Join us for our educational event where we talk about business page optimization, developing a posting strategy, and the benefits of Facebook ads. We'll end with a Q&A session and networking. Refreshments will be provided! Facebook and Instagram Stories: What Are They and How Can You Use Them for Your Business?